Bringing her own personal touch to the profession, Here Realty agent Elizabeth Fuller is as dedicated as she is enthusiastic! With her knack for identifying and meeting clients’ needs, she’s all about providing a one-of-a-kind buying or selling experience. 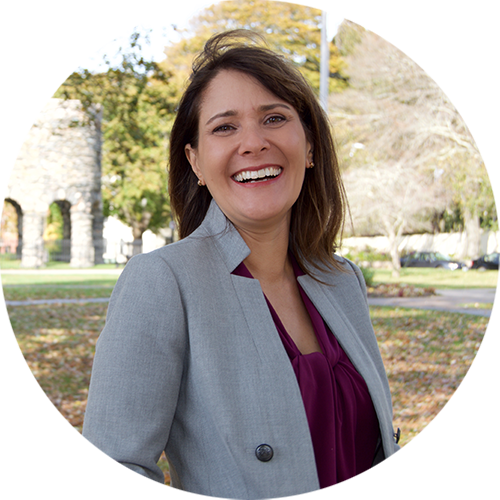 Over nearly a decade-long career as an Occupational Therapist and advocate for special education students, Elizabeth has cultivated the skills that make her a powerhouse in the real estate realm. Patient, honest, and diligent in her work, she’s putting individuals back at the heart of home buying. She understands a home is more than a roof over your head; it’s an investment in your future. A native of New England, Elizabeth’s love for home restoration and design coupled with her keen eye for detail helps her discover visually appealing and dynamic properties for her clients. With a passion for exceeding clients expectations and innate intuition for understanding their needs, Elizabeth is the right choice for realizing your real estate dreams. 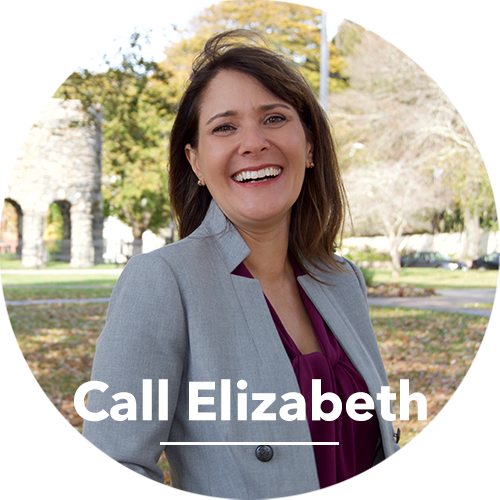 Whether you’re buying or selling, upgrading, downsizing, listing a property or finally trying your hand at investment real estate, Elizabeth has the inside scoop to ensure a hassle-free experience. When she’s not hard at work ensuring her clients’ success, she is enjoying time with friends and family, or working hard on her own home projects. After raising two sons, Elizabeth is renovating an iconic Newport Victorian while helping friends with innovative design ideas and gardening suggestions for projects of their own. 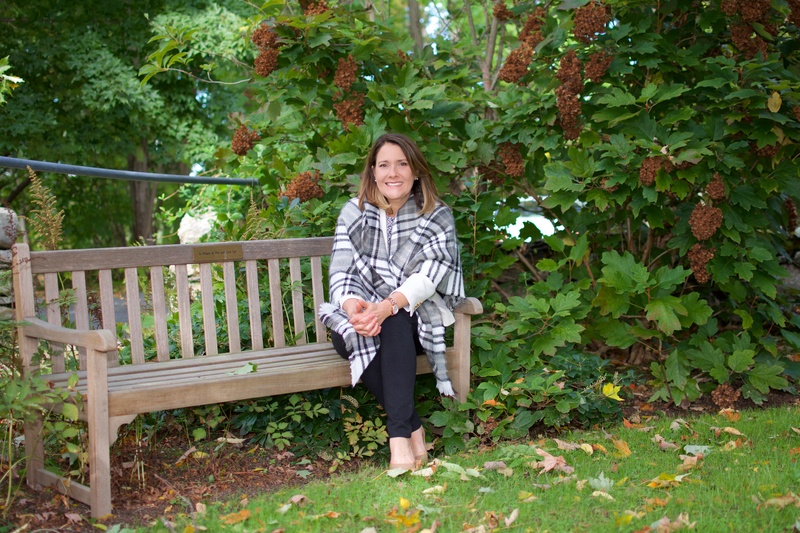 When not out with clients, Elizabeth can often be found working in her gardens, or enjoying some quite time on the deck with her husband and beloved 12 year-old pug. "Elizabeth helped us buy our home last December. She was WONDERFUL! She took time to understand exactly what we were looking for and found us our ... more "
"Elizabeth was FANTASTIC!!! With her skills and knowledge of the market, our house was under contract in 8 Days! Not only is she incredibly ... more "
"Liz was amazing throughout the process of finding a new apartment. She was always quick to respond and was always available to meet for showings. She ... more "